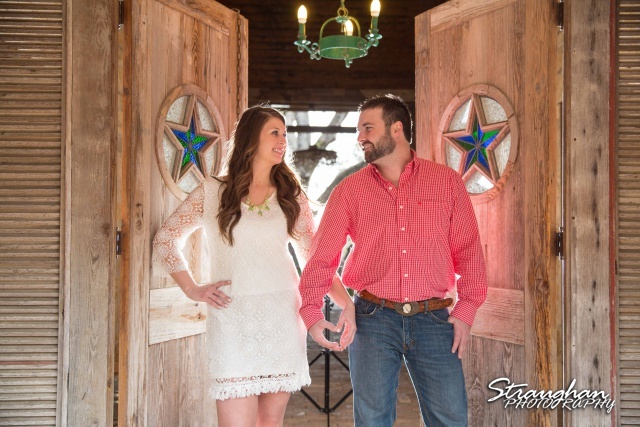 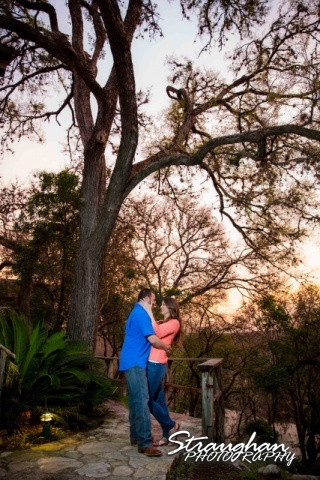 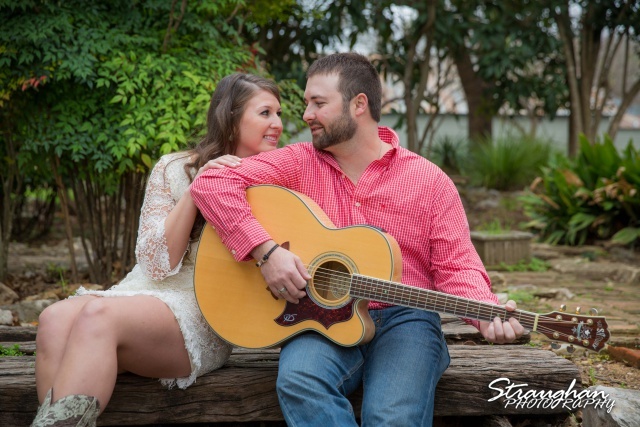 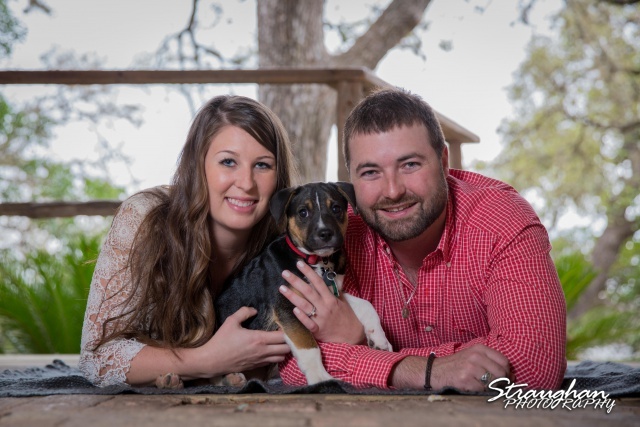 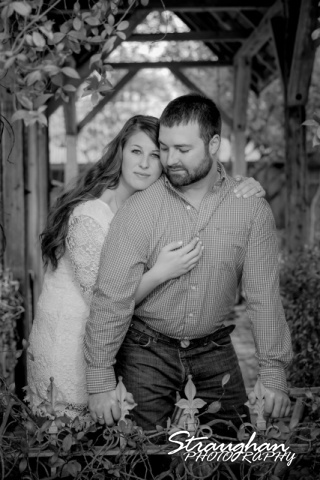 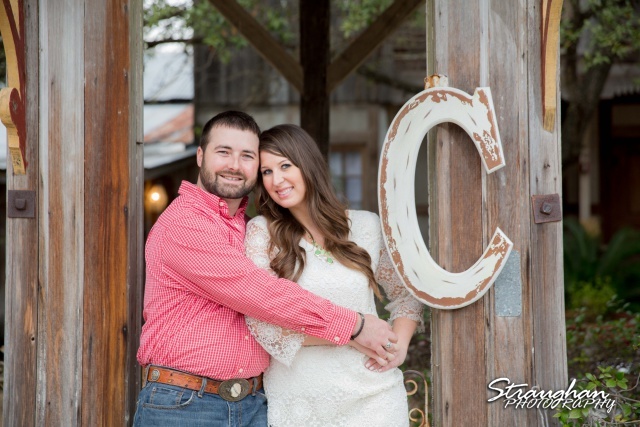 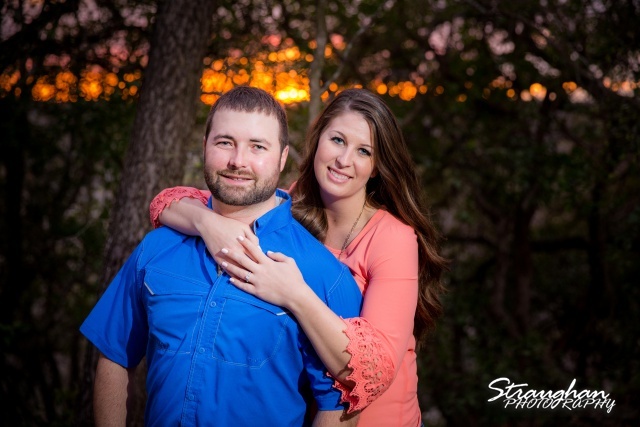 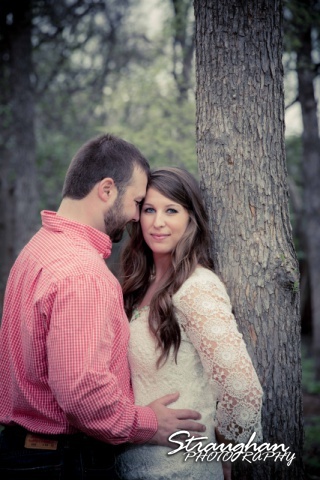 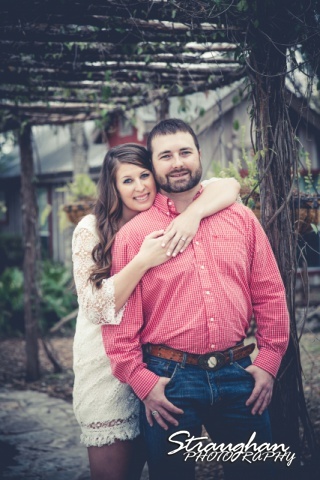 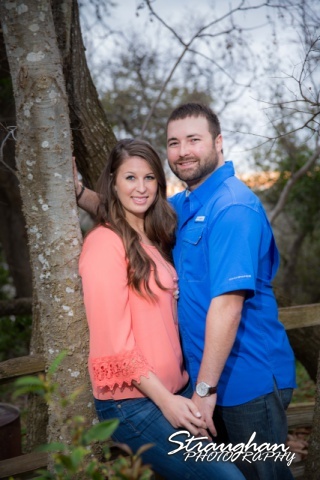 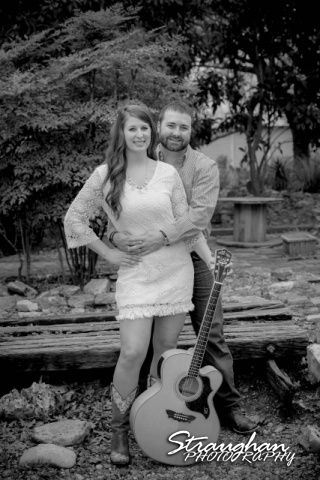 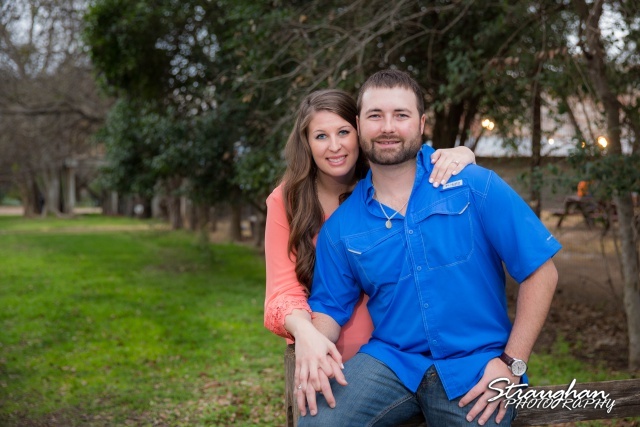 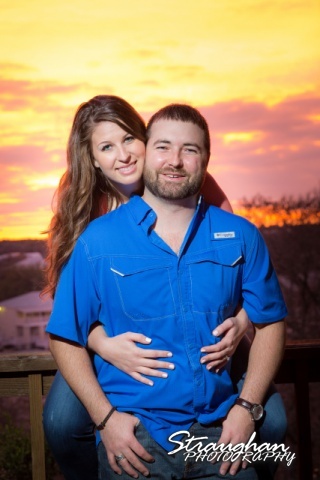 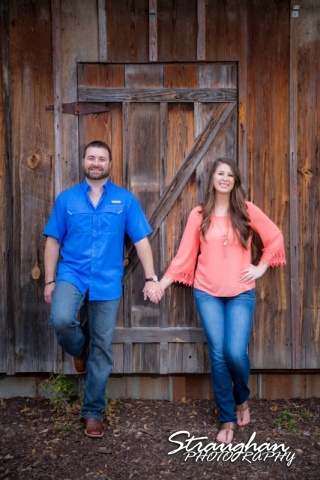 Jessica and Blais’s engagement was out in Gruene. 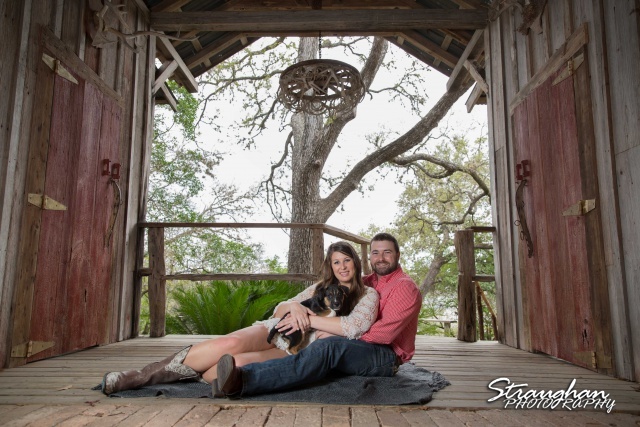 We had so much fun with them and their sweet puppy. 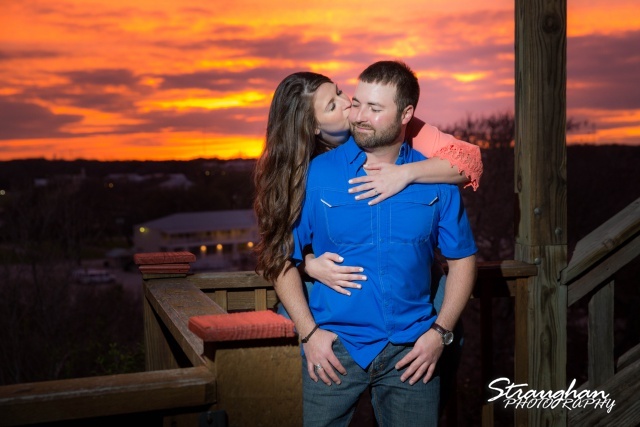 We were able to get some beautiful photos including some at the amazing sunset.